You can find something special for every meal at our full service deli department. 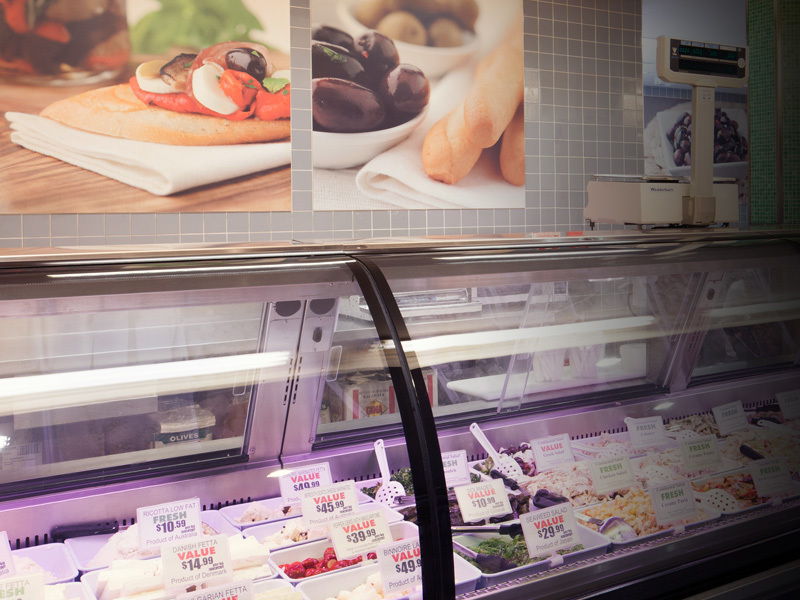 Silvia, our Deli Manager, has over 10 years of experience and can help you select the best combination of sliced meats, fresh seafood, salads, and ready to eat meals. In addition, we have an extensive cheese range which includes Australian and imported cheese. 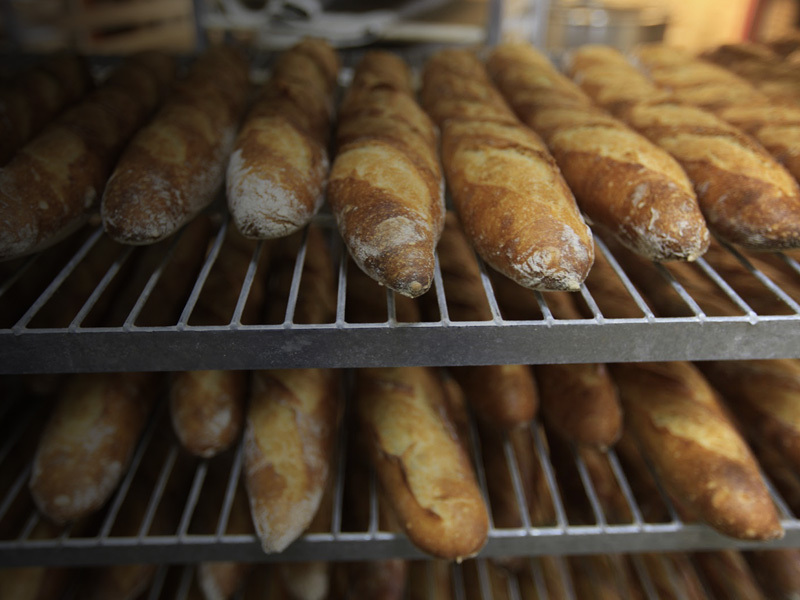 Whether you’re feeling peckish or creating a meal, we can satisfy all of your bakery needs. We have a huge collection of freshly baked breads and delicious pastries that are sourced from various suppliers. Some of our local suppliers include; gourmet bread selections from Sonoma in Alexandria, and sweet treats from Whisk & Pin in Katoomba. 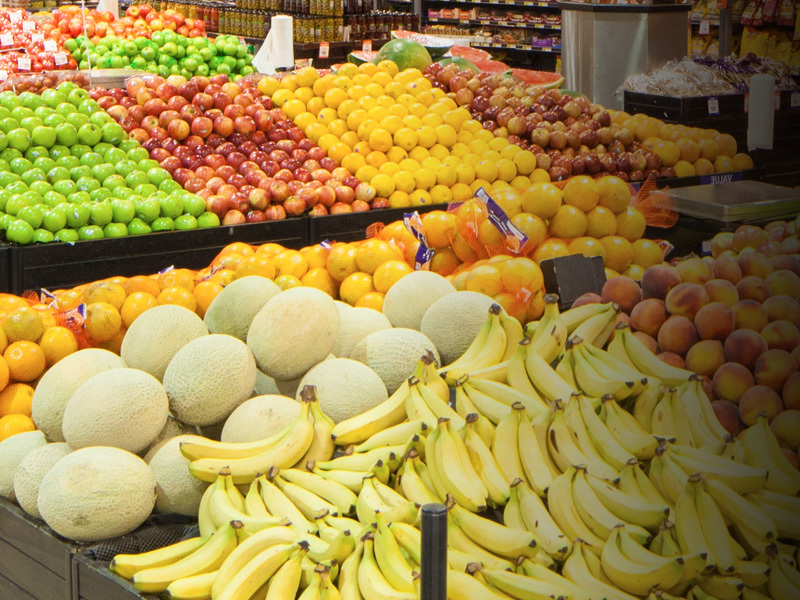 The fruits and vegetables on our shelves are brought over straight from the Sydney Markets. Ritesh, our Produce Manager, has over 10 years of experience and makes sure we visit the markets 3-4 times per week to ensure we have the best range with the freshest quality. We can guarantee that 90% of the produce is Australian or Local. 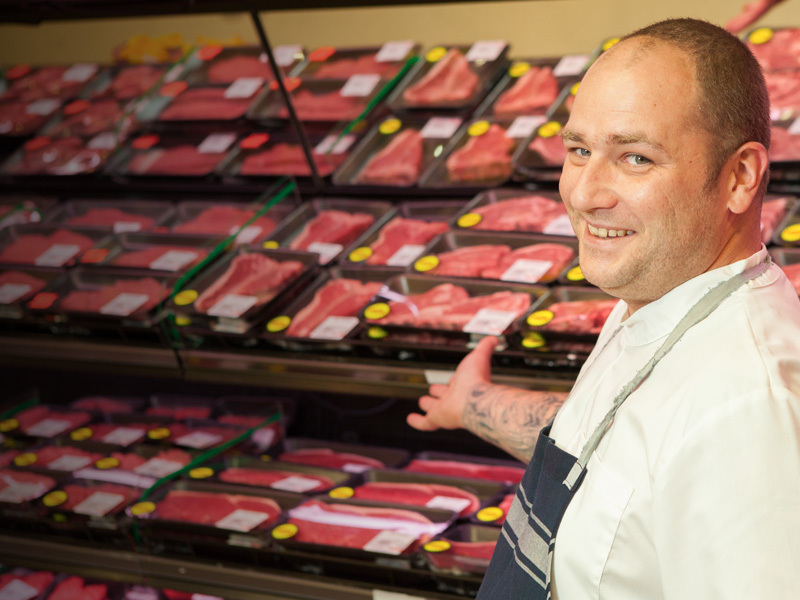 Luke is our expert butcher who has had over 5 years of experience. He makes sure the cabinets are stocked with the freshest and best quality assortment of meat. If you have any special requests, Luke can help you out! 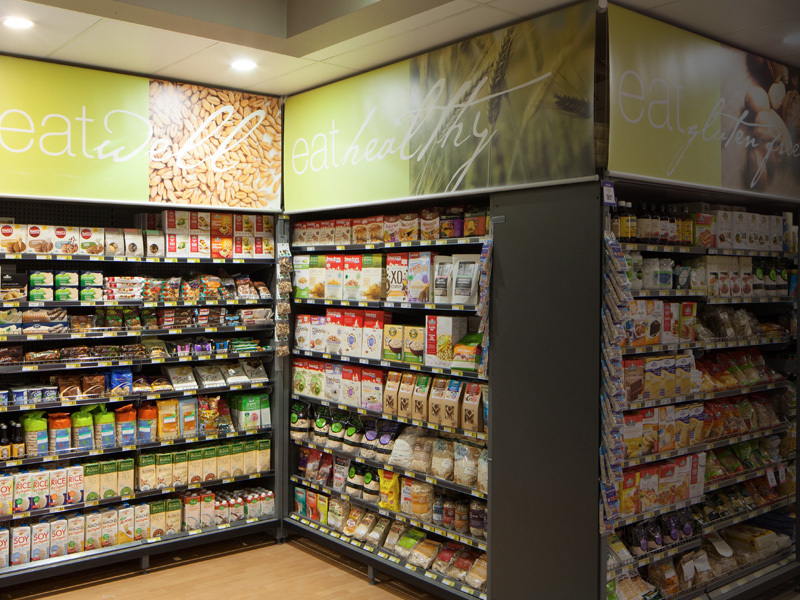 Our Health and Gluten Free department is among one of the largest in the Supa IGA network. We have an extensive range of products that can cater to any dietary requirement. You’ll find hundreds of great selections from our Gluten Free range.